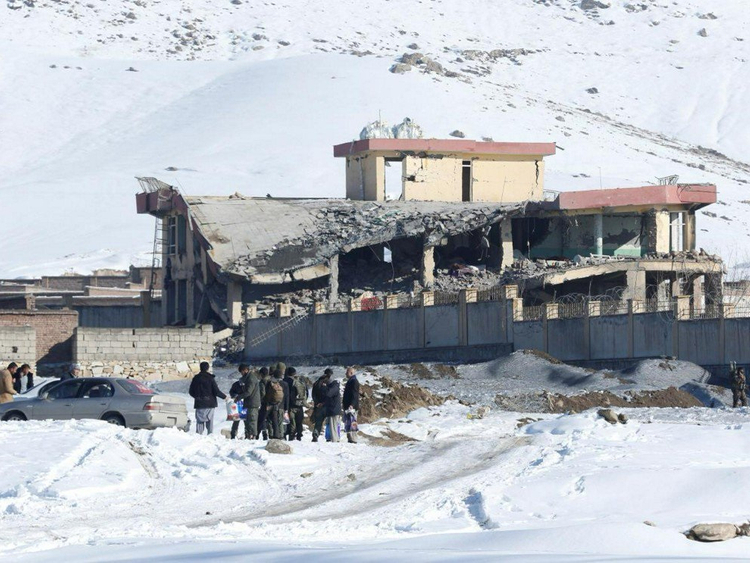 "We have information that 126 people have been killed in the explosion inside the military training center, eight special commandoes are among the dead," said a senior official in the defence ministry in Kabul, speaking on condition of anonymity. "Many more were killed. Several bodies were transported to Kabul city and many injured were transferred to hospitals in Kabul," said Hotak, adding that "the government was hiding the accurate casualty figures to prevent a further dip in morale of the Afghan forces." "The explosion was very powerful. The whole building has collapsed," he said. "I have been told not to make the death toll figures public. It is frustrating to hide the facts," said a senior interior ministry official in Kabul. President Ashraf Ghani's office in a statement said the "enemies of the country" had carried out an attack against NDS personnel in Maidan Shahr. "They killed and wounded a number of our beloved and honest sons." In recent years the Afghan government has stopped releasing detailed casualty figures. Last year Ghani has said 28,000 Afghan police officers and soldiers have been killed since 2015, breaking the longstanding suppression on casualty data. Zabiullah Mujahid, a spokesman for the hardline Islamic militant group said they have killed 190 people in the complex attack.